Dana moved into Angel House just over a year ago. Anyone who has spent time with Dana can attest to her contagious energy and joy. Get to know a few of her favorite things! Favorite things to do for fun? 4. Sour Patch Kids, but not the watermelon! 1. Culver’s, for the last 6 years, cleaning tables and taking orders. 2. Best Buddies, for the last 3 years, as the program assistant, doing clerical work and speaking engagements about BB. Favorite things about living in Angel House?  What have you learned in L’Arche? What are the three best things about you, Dana?